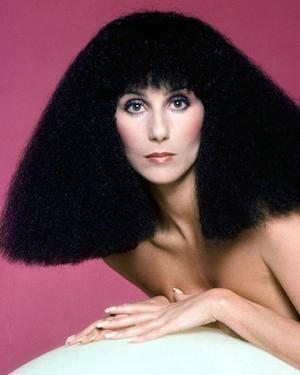 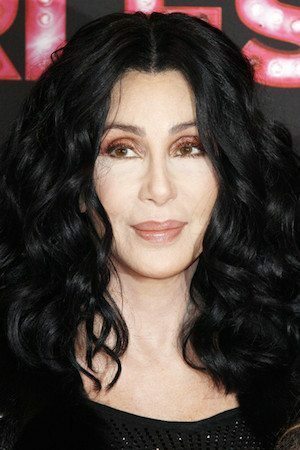 She – the Cher – was born Cherilyn Sarkisian in May 1946, the daughter of an American-Armenian truck-driver father and model/actress mother with mixed European and Native American, specifically Cherokee ancestry. 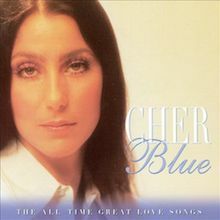 Enduring a colourful but troubled childhood, interspersed with periods of TV work and occasionally relative poverty, young Cherilyn made her teachers notice her when she displayed a talent for direction and choreography in a school production of Oklahoma! 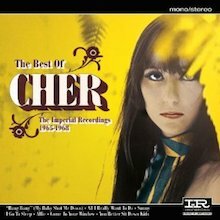 Moving from El Centro, California to the hotbed of Los Angeles in 1962, just as the pop world was about to explode beyond mere MOR Cher met Sonny Bono and then his friend Phil Spector. 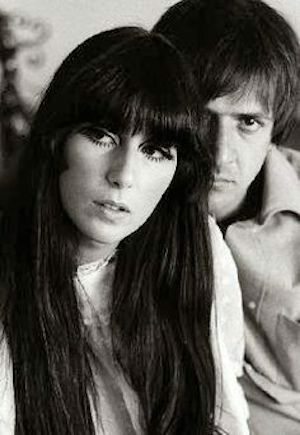 As for the albums – the first four are immaculate sixties pop productions. 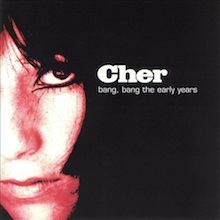 All I Really Want to Do, The Sonny Side of Cher (where you’ll find the definitive version of “Bang Bang (My Baby Shot Me Down)”, Chér and With Love, Chér all adhere to a successful template, mixing Bob Dylan protest, Sonny’s Spector-esque compositions, carefully chosen songwriter material and a few standards. 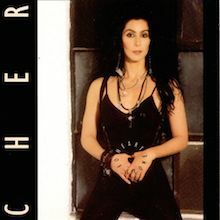 Once the love affair with Bono was over – though they maintained a professional relationship – Cher let it all hang out on 3614 Jackson Highway, her most progressive disc. 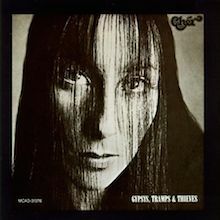 Mixing Muscle Shoals penned cuts with more Dylan, Stephen Stills’ “For What It’s Worth” Cher was backed by a stellar cast of players including David Hood, Roger Hawkins and Barry Beckett, also backing singer and future Graceful Dead member Donna Jean Thatcher (later Godchaux). 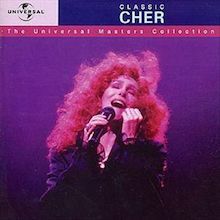 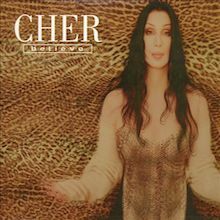 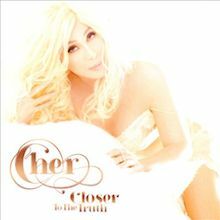 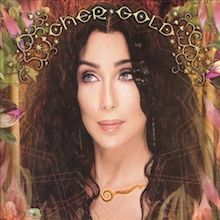 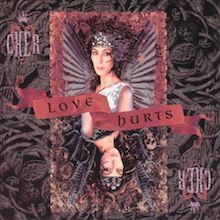 Though a commercial failure this album has since become a cult item and is an essential ‘second phase’ Cher album for you to discover.